These five Key West festivals include everything we love: art, food, music, parades, and a ten-day birthday celebration. 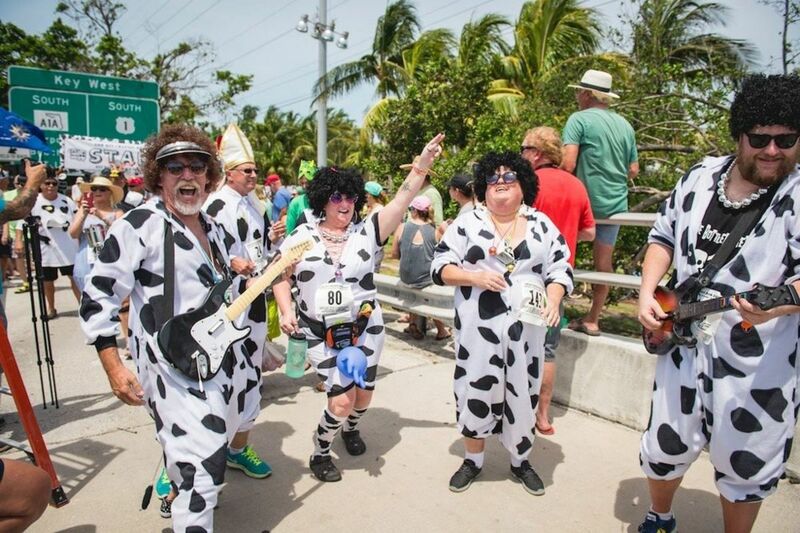 Time to celebrate and share the fun, funky and fabulous Florida Keys Festivals taking place right here in Key West this spring. Start planning your trip and take a look at the creative and unique festivities in April and May. There's a taste of Key West, parades and costuming events, a Songwriters Festival, a themed run event that anyone can take part in and a week-long celebration of our beloved Conch Republic. 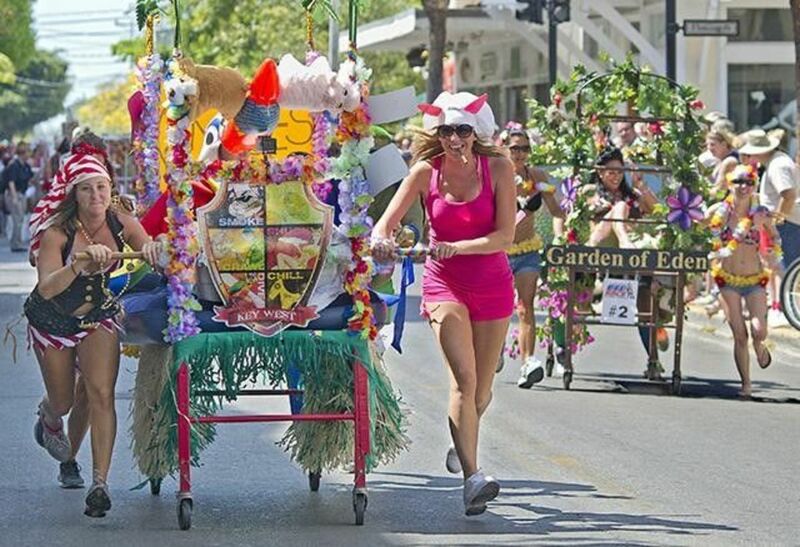 Welcome to the best spring festivals in Key West! April 15th, 6:00-9:00 pm at Mallory Square, 400 Wall St. Welcome to A Taste of Key West, a culinary adventure at Sunset and a three-hour foodie spectacular showcasing Key West’s finest restaurants to benefit AIDS Help. Mix and mingle with the locals for a great cause at the world famous Mallory Square and get ready to visit more than fifty Key West restaurants offering delicious tapas-sized portions, fine wine selections and more. General Admission tickets include $20 in food tickets and a wine or pint glass. Get tickets and learn more about the 24th Annual Taste of Key West. Visit the Conch Republic Independence Celebration website to learn more about this ten day celebration. 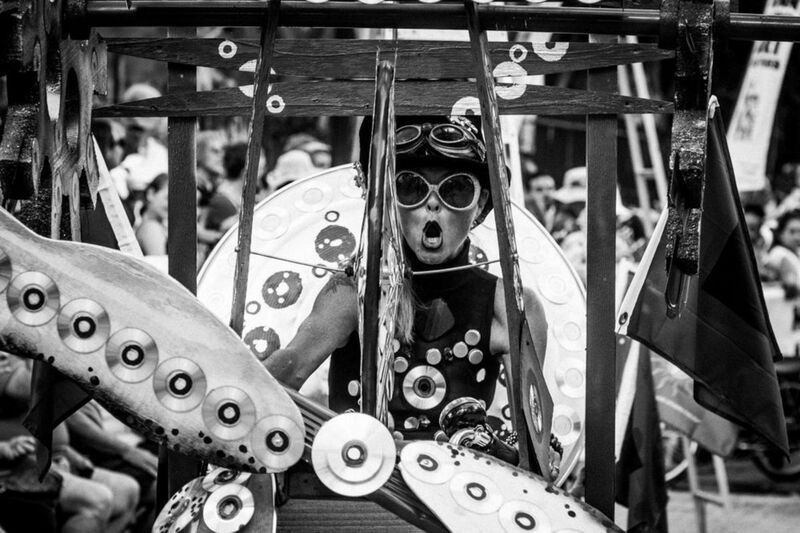 Kinetic Sculpture Parade takes place on Saturday, May 4th at noon in front of the Key West Art & Historical Center Custom House on Front Street (it’s the big red brick building you can’t miss it). The Key West community, young and old, gets creative to show off their human-powered artworks. All parade participants re-purpose found objects into moving art. Categories include art bikes and kinetic sculptures. The parade starts at noon in front of Customs House at 281 Front Street. For more information visit the Papio Kinetic Sculpture Parade website. May 8th - 12th | 200 + Artists, 50+ Shows + Free Concert on Duval St.
One of the best music festivals that exist! This event features more than two hundred songwriters performing at indoor and outdoor venues around the island, and that includes a Songwriters performing right here with us at The Marker Resort. 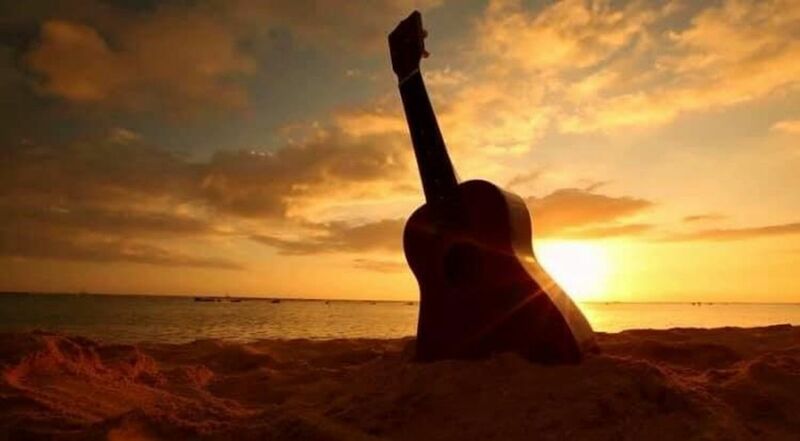 This is another one of our favorite events because our guests and visitors have the opportunity to tune in and connect with the songwriters and the music in a unique island setting. Most of the Songwriter events are free, some are paid, and there is a must attend a free concert on Duval Street on the weekend. 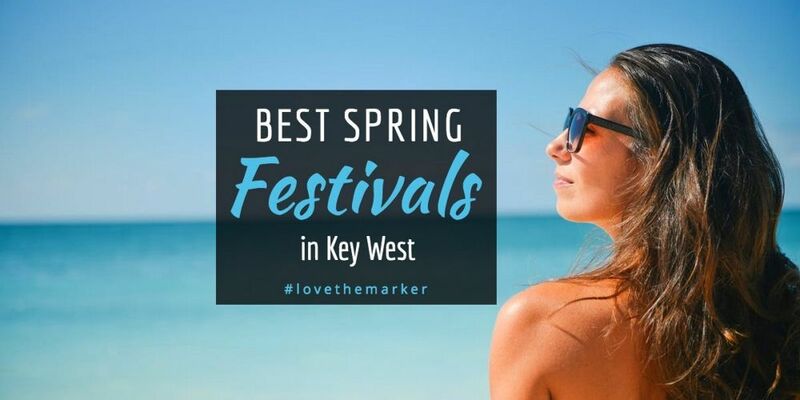 The Marker Resort is a proud sponsor of the 2019 Key West Songwriters Festival. 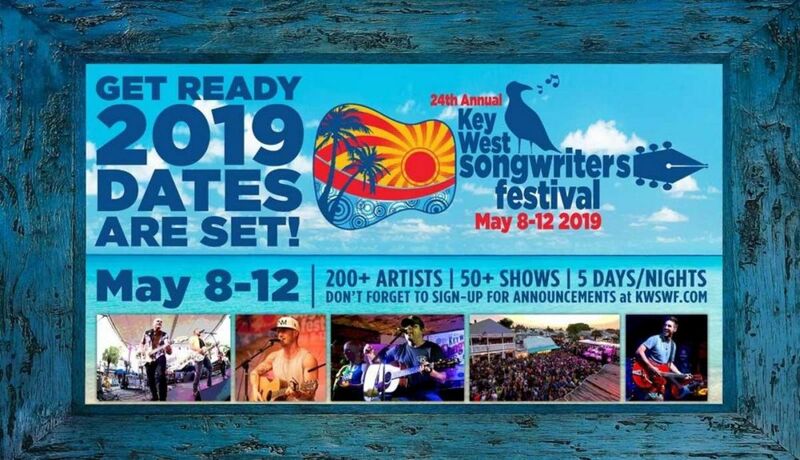 The festival lineup and schedule of events will be online soon so keep checking Key West Songwriters Festival Website for updates as we are days away from the announcement. Plan ahead and get your tickets in advance. Cover up with plenty of sunscreen and don't forget hat and sunglasses. Get creative! If it is a costumed event then dress accordingly and join in on the fun! Book Your Last Minute Spring Vacation Today! The fun never ends in Key West and as we always say, there’s always something happening in paradise. Stay connected and share your favorite moments and memories with us.